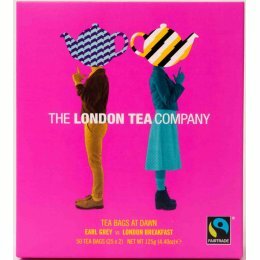 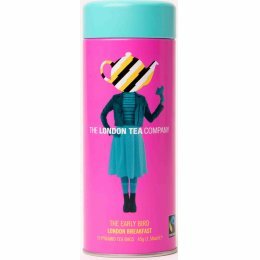 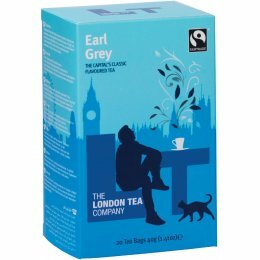 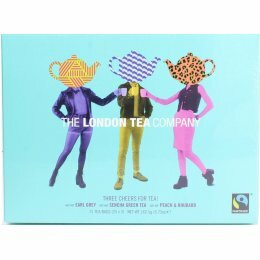 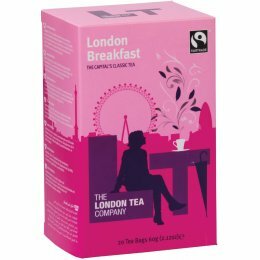 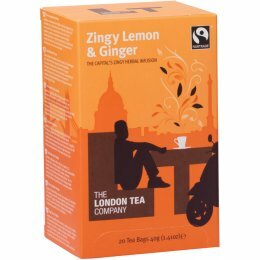 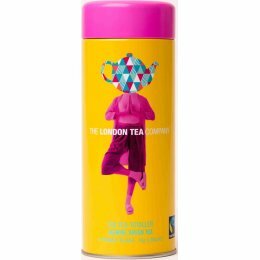 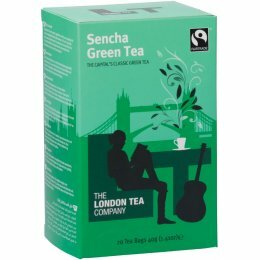 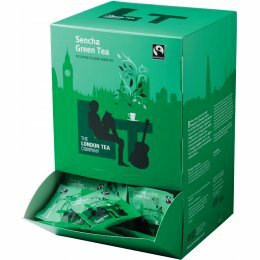 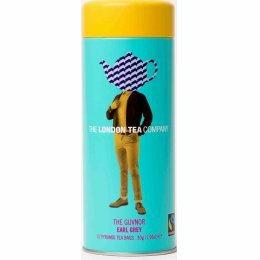 The London Tea Company are committed to bringing ethically sourced and naturally produced teas to London and the rest of the world. 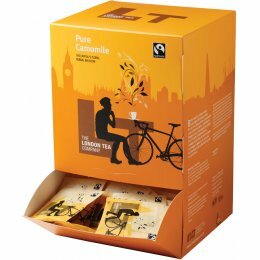 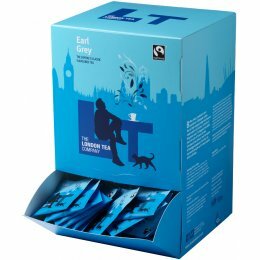 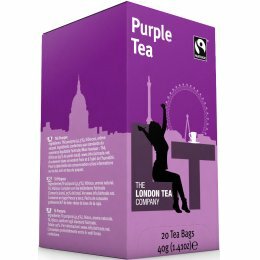 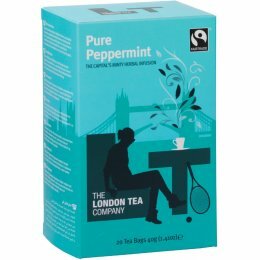 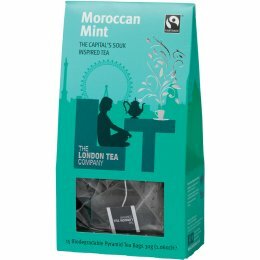 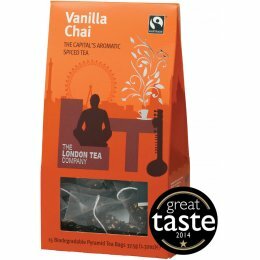 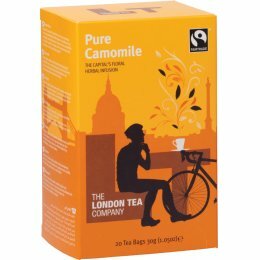 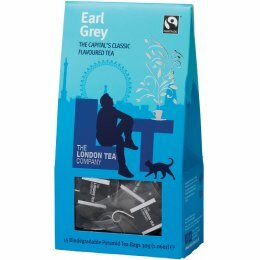 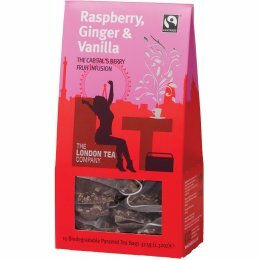 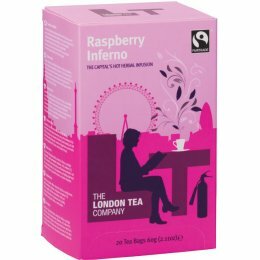 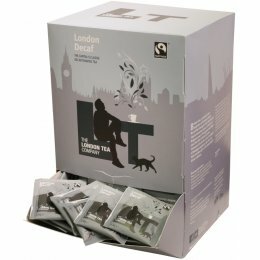 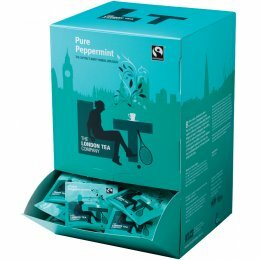 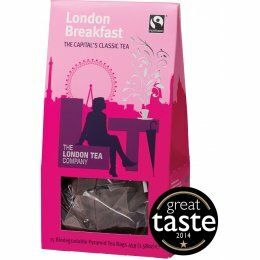 Their tea is fully Fairtrade and free from artificial flavourings, colourings and preservatives. 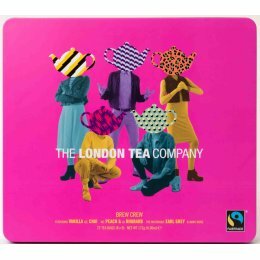 The London Tea Company recently became a certified B Corporation and a social enterprise, reinvesting up to 50% of their profits into farmer communities through Producers Direct. 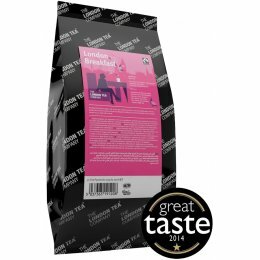 Producers Direct is truly a grower-led charity. They have developed an innovative Centres of Excellence (COE) model, which is where lead farms provide engaging and relevant training that is accessible and affordable for local farmers to attend. 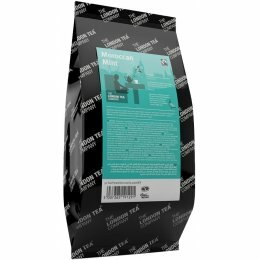 They also provide access to micro-loans, local markets and utilise younger generations’ IT skills to help farmers interpret data about their farms.